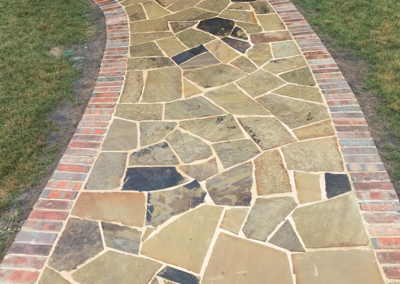 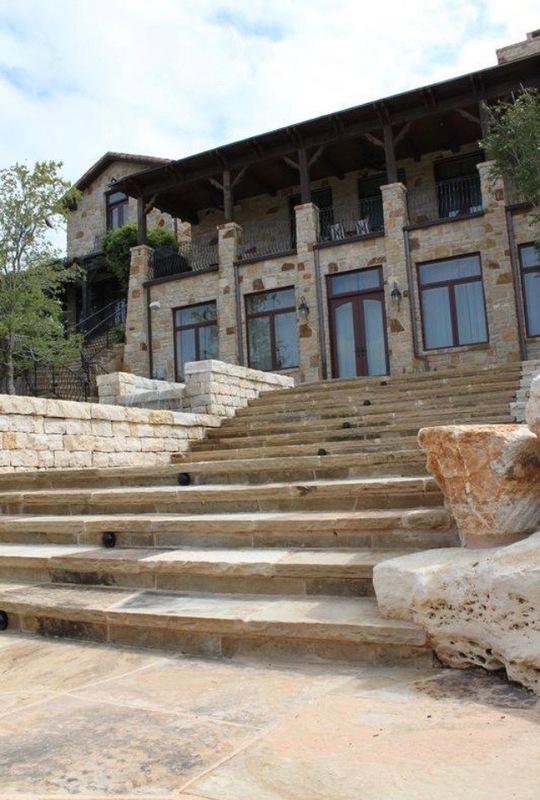 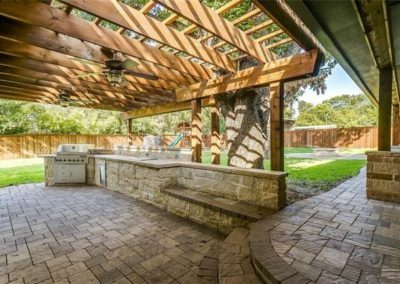 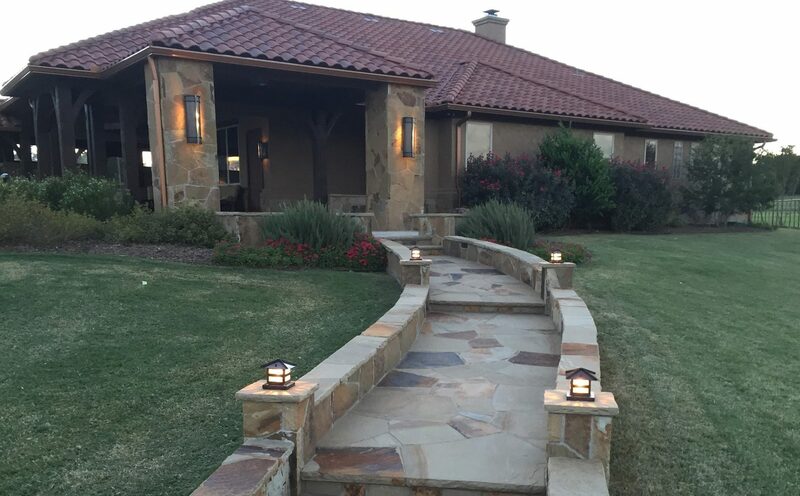 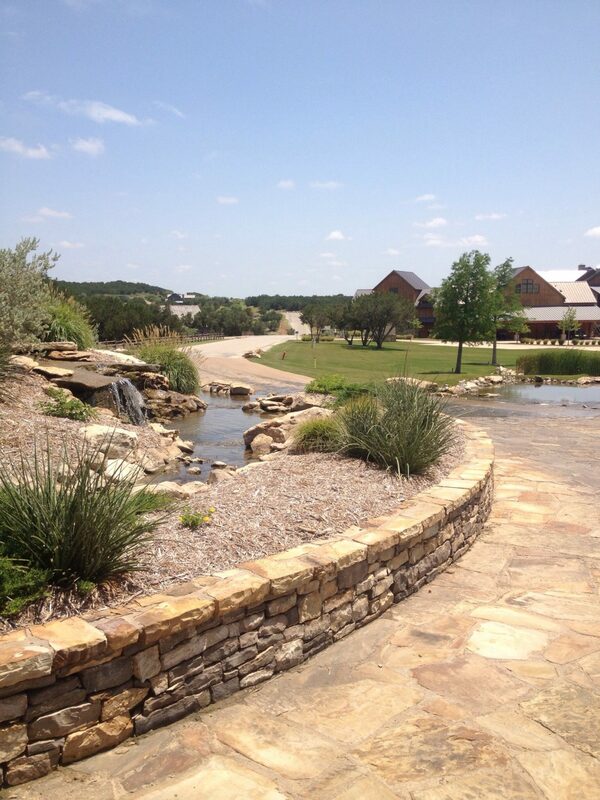 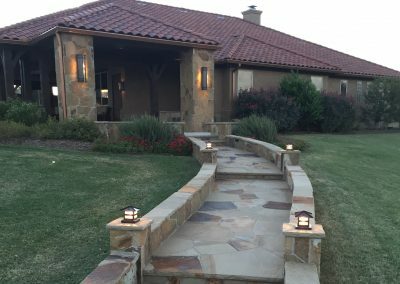 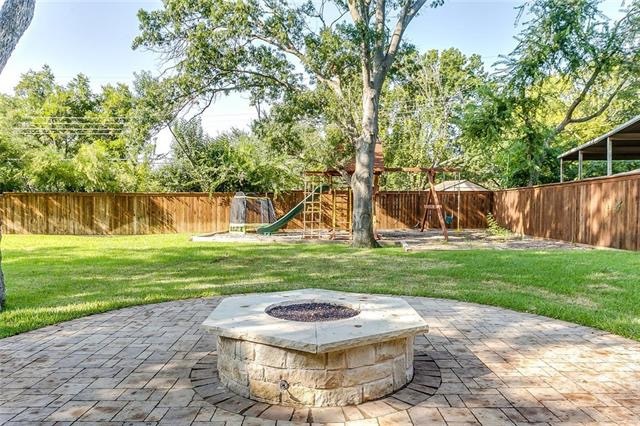 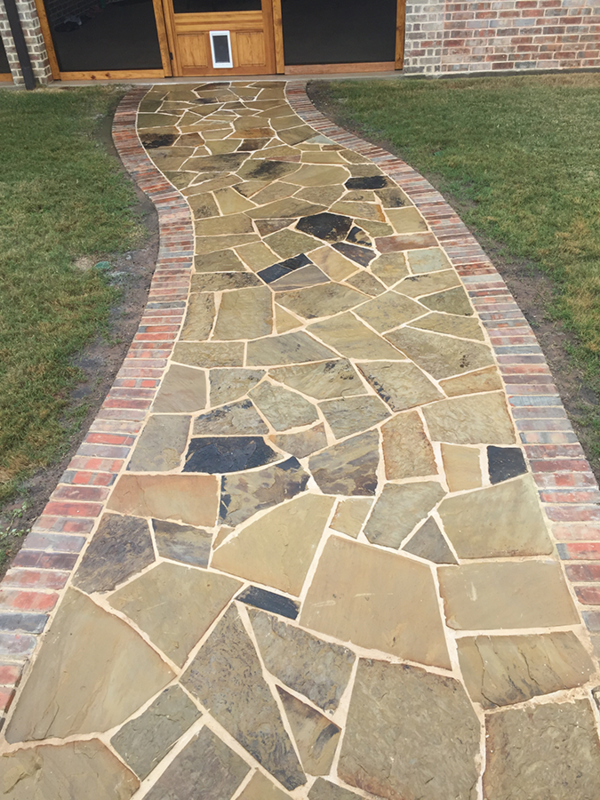 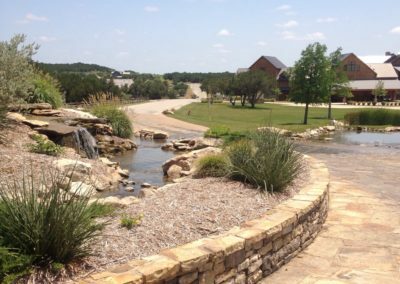 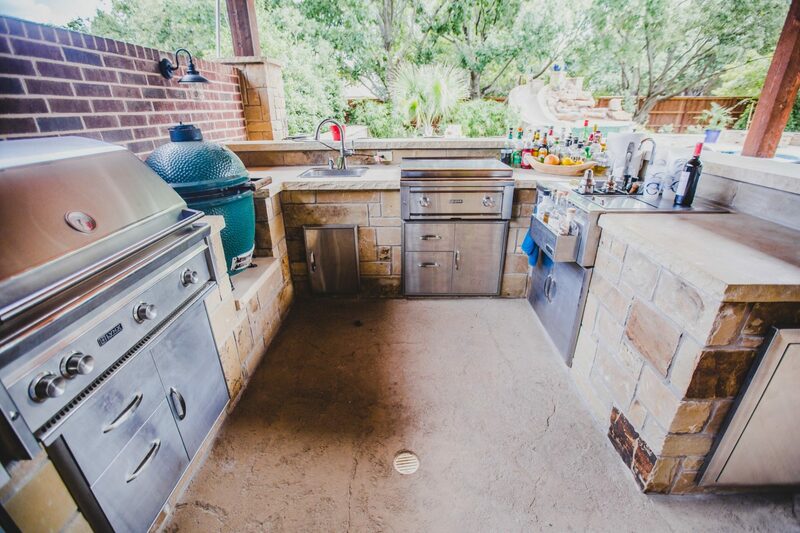 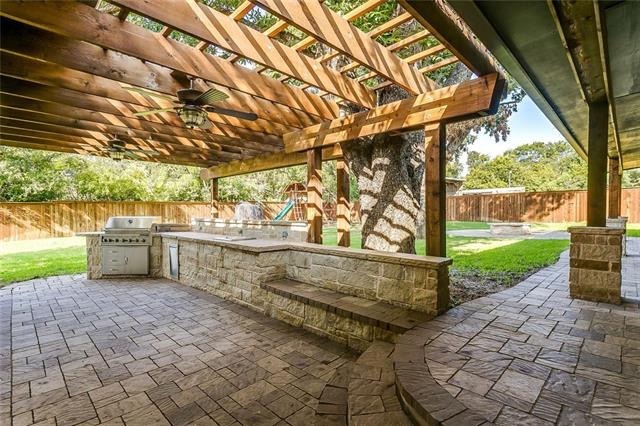 We take pride in our craftsmanship and specialize in providing custom stonework to outdoor living spaces throughout Fort Worth and surrounding areas. 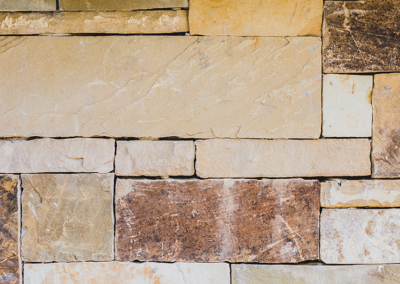 The oldest structures on earth are Custom Stonework, and they still evoke a sense of awe in those who see them. 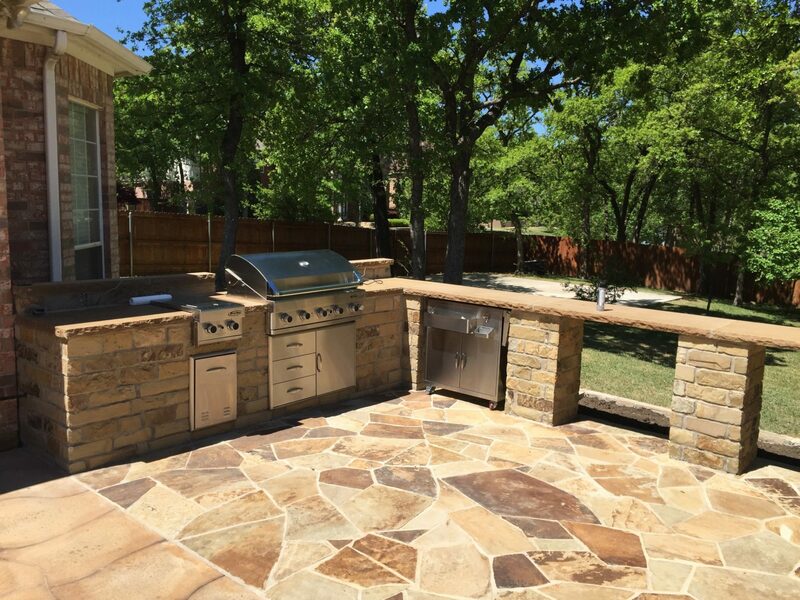 We aim to evoke that same awe in you when you see your completed project. 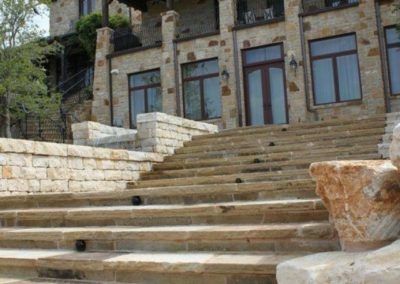 Whether it is a retaining walls, pathways, or siding on your home, we use our expertise to help guide you through the planning process and skill to create the outdoor space you’ve been dreaming of. 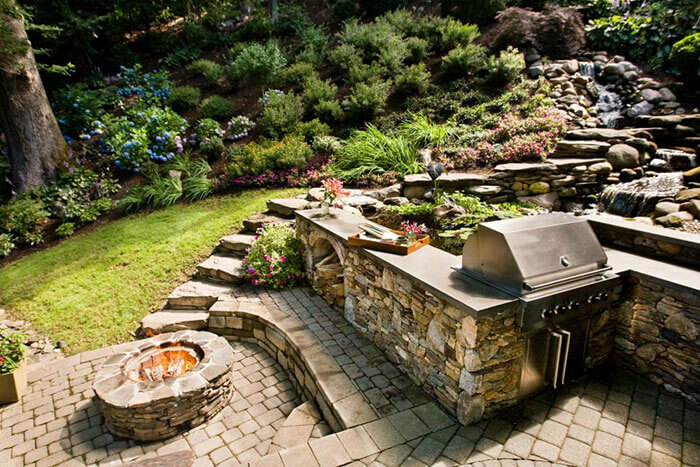 Give us a call today, and let us help you build a better backyard!